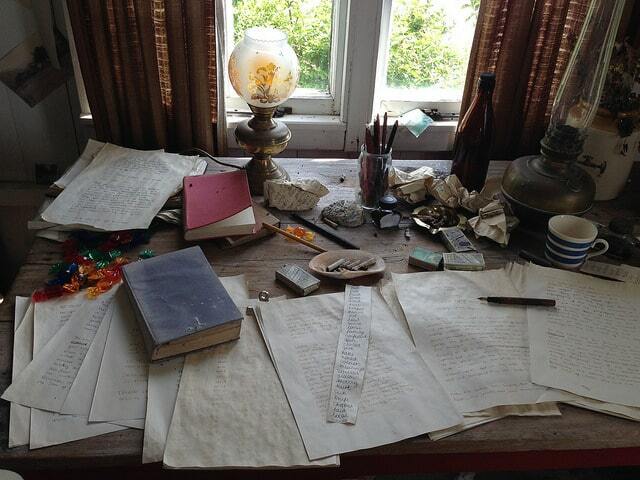 Embrace your inner poet and arrange to meet your date at Dylan Thomas’s old house. With views over the city, and acres of green parkland to explore, Cwmdonkin Park is easily one of Swansea’s most romantic landmarks. And to top it all off, only a hop, skip and a kiss away you’ll find the famous Upland’s Tavern. Not only does it boast the cosy, open-fire-lit snug where Dylan dreamt up much of his finest works, but it’s also the heart of Swansea’s buzzing live music scene – perfect for that all-important first dance! Hold hands on Japanese and Italian bridges, and explore this world of exotic flowers and fornication, sorry, I mean fauna. 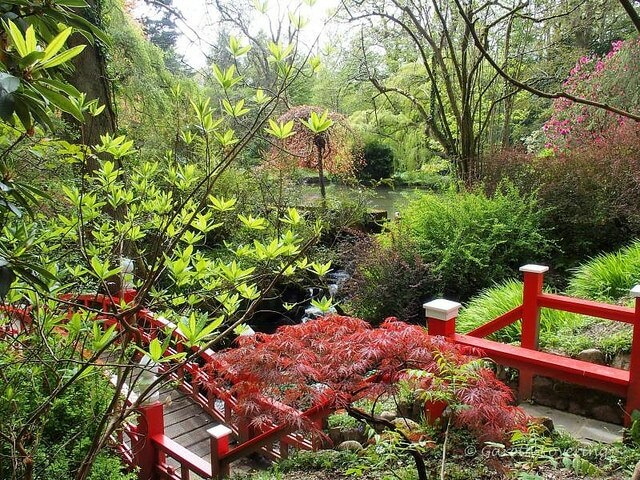 Clyne Gardens, with its ocean views, really is every bit as romantic as it sounds. Get lost in the green-canopied paths before following the sweet salty scents down to the ocean, where you’ll find The Woodman. Not only do they stock some of the world’s finest wines, but they also keep their rustic wooden tables candle-lit at all times. Lush! 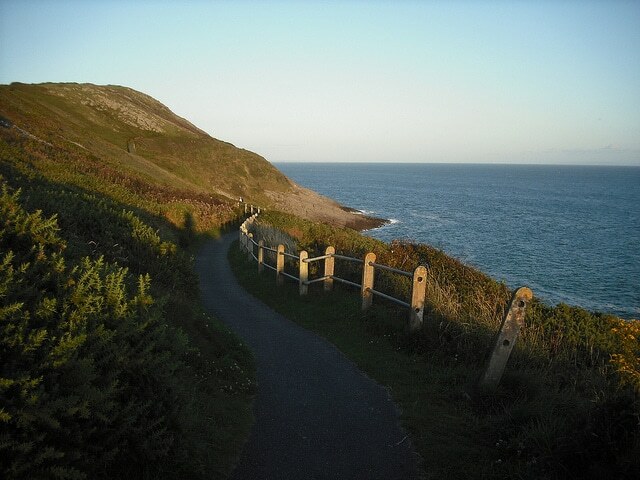 Get physical with a brisk coastal walk along Swansea’s wild and rugged South Gower footpath. Don’t worry about finding things to talk about; as you explore Britain’s first official Area of Outstanding Natural Beauty – which includes the butterscotch beaches of Caswell and Langland – words and passion will soon find their own flow. It’s a two-mile walk bordered by the deep blue sea and an eternity of golden Yellow Whitlowgrass, and the delightful Langland’s Brasserie (literally on the beach) provides the perfect spot to wine and dine your date for the rest of the evening. This is one of Swansea’s top places to dine, the restaurant is adored by locals because the staff and owners provide a friendly and personal service. You can choose to sit at the bar before your table is ready and enjoy a drink from the extensive menu, perfect for calming those first date jitters! 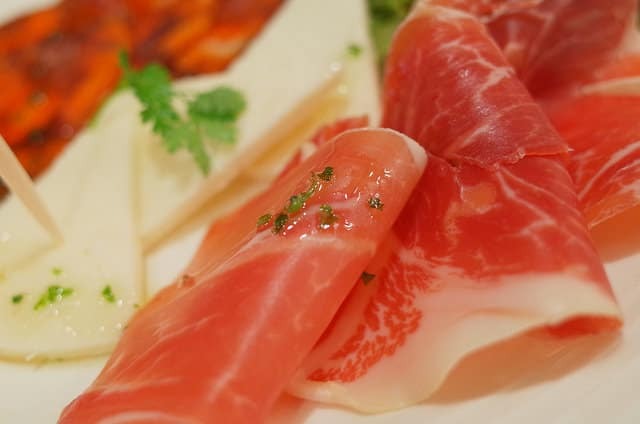 Once seated the tapas style food will make your taste buds very happy! There’s often live music upstairs which is great if you want to extend your date! If you want to impress, Morgans is ready to give you a helping hand. The sophisticated champagne bar will impress your date and you’ll find conversation will flow as easily as the bubbles in your glass. There’s also cocktails available on the menu and if perhaps you want something more ‘low key’ they offer afternoon tea during the daytime. This place will be your saving grace and you won’t want the date to end! Fun, active and memorable. Salsa dancing of course! Taking your date here will show your playful personality and it will be great for breaking the ice as you’ll have to get comfortable with one another pretty sharpish if you want to impress with your dancing! There’s lessons for all abilities and the friendly and energetic teachers will guarantee you have a fantastic time! If you’re passionate about culinary or a nervous beginner, a cookery class will always be a fun idea because it will not only bond you with your cooking partner but you’ll also learn skills that you will carry forever, making the date even more memorable! 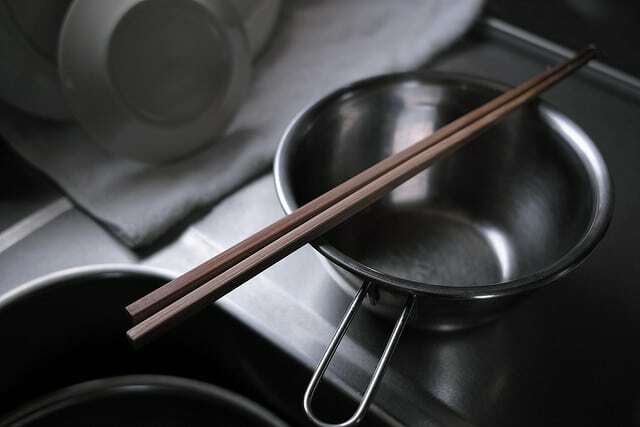 There’s plenty of cooking classes in Swansea but you do need to book in advance so get planning and together you can create and enjoy your dish! 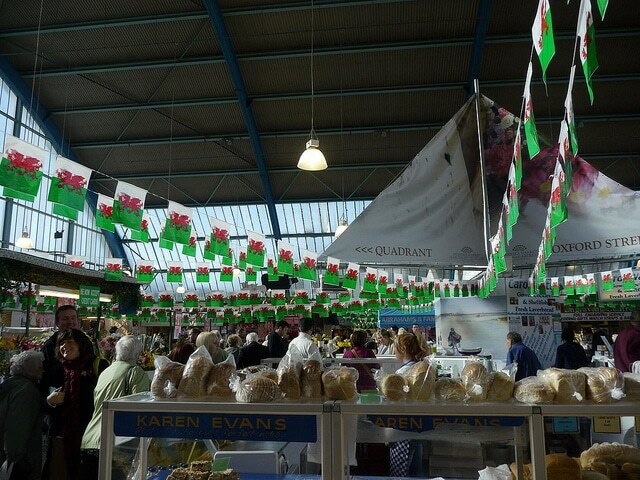 The biggest market in Wales must be explored! You can expect to find over 100 stalls in this characterful indoor market, expect a huge variety from fresh fish, jewellery, accessories and so much more. It will be a great idea to bring your date here as you’ll have so much to look at you’ll have lots to talk about and the busy, exciting atmosphere will definitely give your confidence and spirits a boost! There’s coffee shops and cafes inside too which are great for extending the date or refuelling after all the browsing! 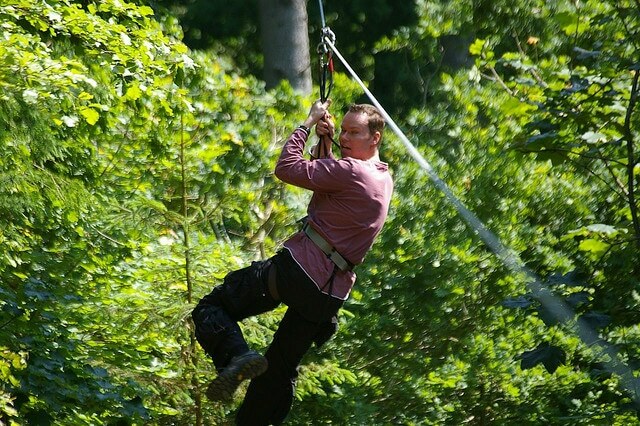 Fancy recreating Tarzan and saving your Jane by swinging from the treetops? Perfect. Go Ape is here to help. The adventure day will have you zip lining through the forest, climbing trees and swinging from high ropes. Hearts will definitely be racing and your adrenaline pumping on this date! It will be perfect if you both enjoy outdoor actives and sports, a little friendly competition will be a flirty way to make this date even more enjoyable. 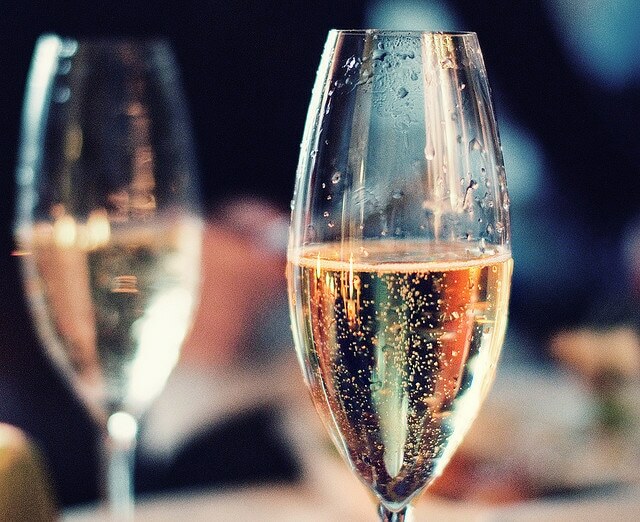 Known as the hidden gem of Swansea, this intimate restaurant makes a great date choice. The owners go above and beyond to ensure you’re experience is nothing less of excellent. 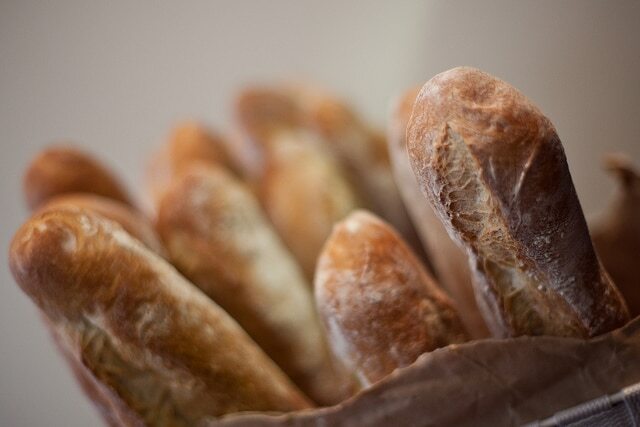 The tasty french cuisine will transport you to a classic cosy Parisian hot spot and you know what they say about France and romance..
Want to meet singles in Swansea? If you still need a partner, we can help! There’s a number of good online websites for Leeds Dating – just sign-up for free on WeLoveDates and then you can start meeting local singles and get planning for your first date!